Train serices operated by Great Western Railway and West Midlands Railway in the Worcester area will be altered due to engineering work all day on Sunday, February 17, with revised timetables in operation. 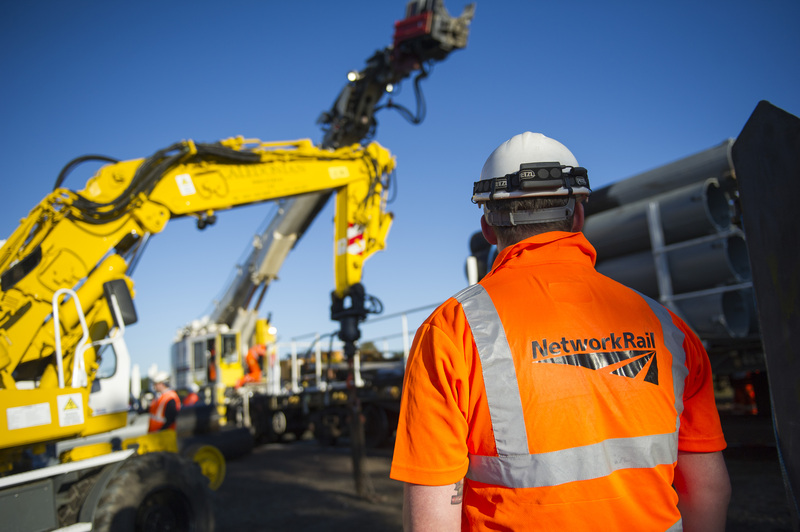 Trains will not be able to call at Worcester Shrub Hill station during the work being carried out by Netowrk Rail. Buses will replace GWR trains on the lines between Evesham, Pershore and Worcester Foregate Street and between Cheltenham Spa, Ashchurch for Tewkesbury and Worcester Foregate Street. A limted number of the replacement buses beween Evesham and Worcester will be extended to run to and from Hereford. WMR trains between Hereford, Great Malvern and Birmingham will only call at Worcester Foregate Street. Passengers should check the times of trains and replacement bus services before travelling on Sunday. Click here to visit the National Rail website.